Today I'm sharing my altered mixed media frames using chipboard Frames from "Jolly Good Girl" collection. 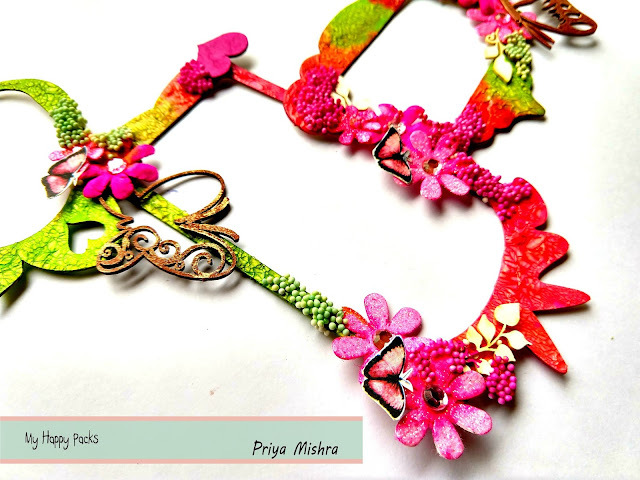 This is a fun and vibrant pack with lovely coordinating chipboard frames. These frames can be used in various ways in your albums, layouts or mixed media projects and also can be used as photo frames. I love the sentiments and the designs of the pack too.